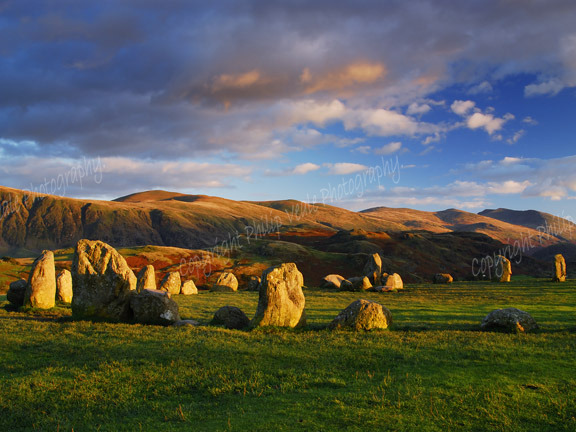 Philip Veale Photography: Castlerigg Stone Circle at dusk. Castlerigg Stone Circle at dusk. Location: Keswick, The lake District.